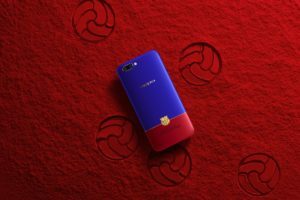 Camera phone brand, OPPO, is launching a limited edition FC Barcelona (FCB) R11 in Singapore on 26 August, with pre-orders starting 12 August. 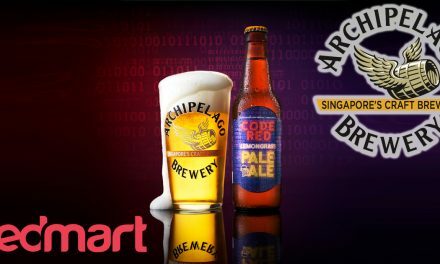 To celebrate OPPO’s global partnership with one of the world’s most famous football clubs, the camera phone brand is releasing 500 sets of the FCB R11 phone exclusively for consumers in Singapore. 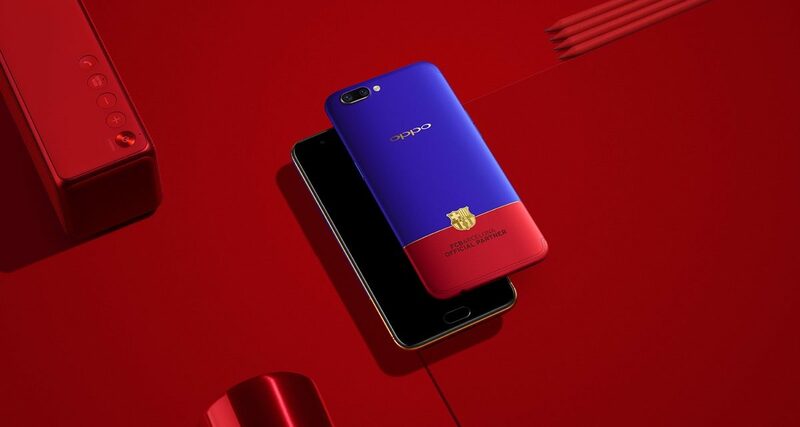 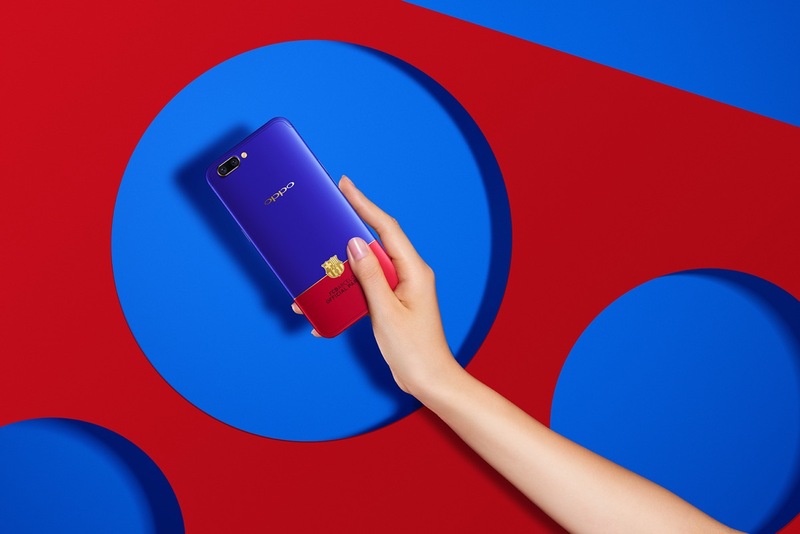 OPPO uses the design trend of contrast colouring to showcase Barça’s traditional red and blue signature colours based on the golden ratio of its metal shell. 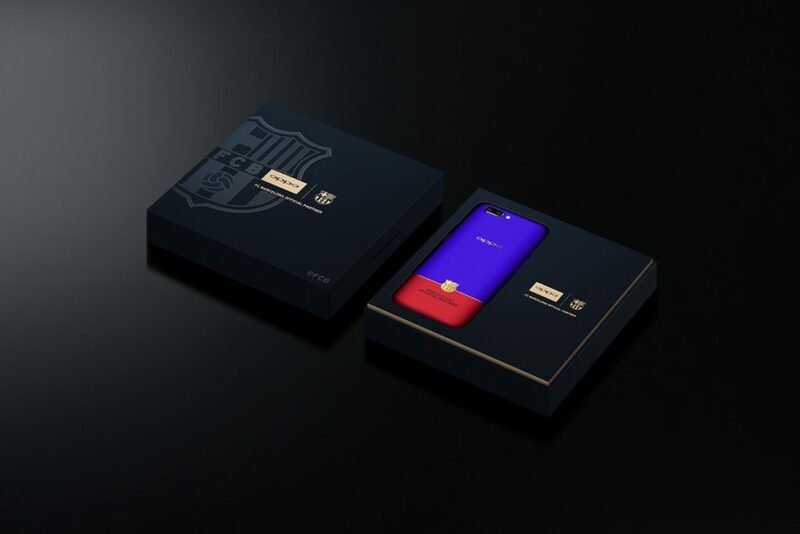 To top it all off, the club’s 18 carat gold logo features on the body of the phone, while the user interface is themed in FC Barcelona’s bold colours. 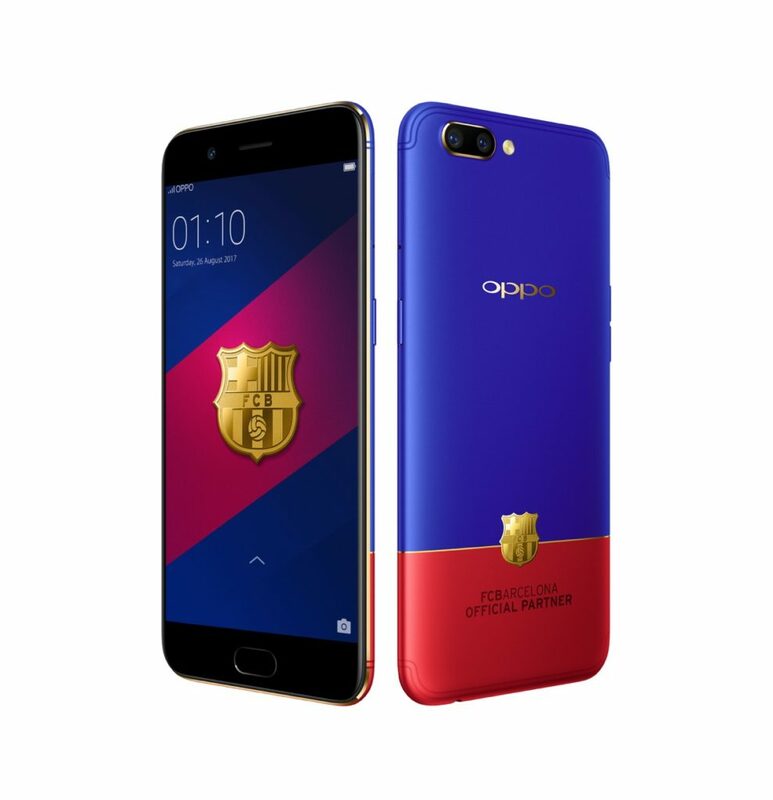 OPPO will also transform part of the OPPO Suntec City Concept Store into a Barça fan experience zone. 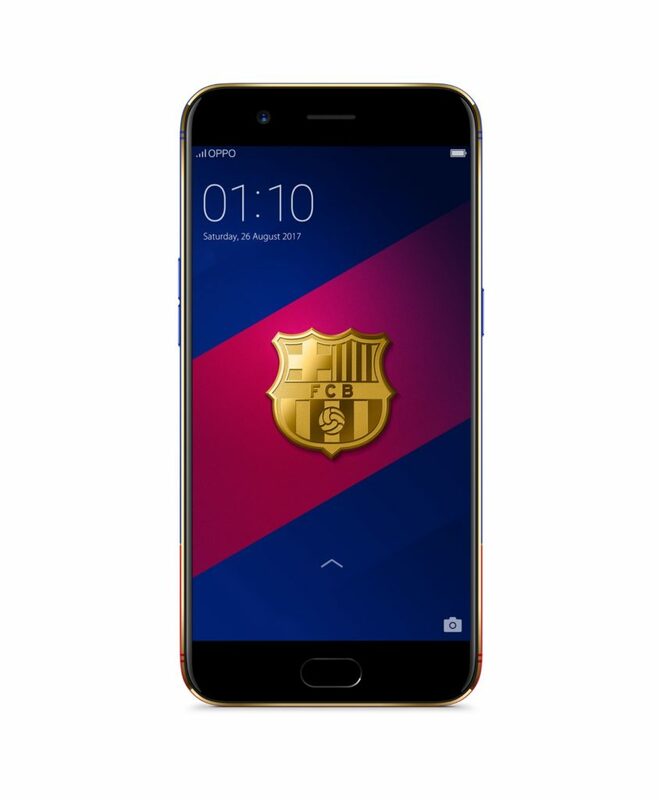 Fans can take part in the FIFA 17 Barcelona Challenge to try their luck at beating rivals Real Madrid and enter the draw to win a FC Barcelona jersey. 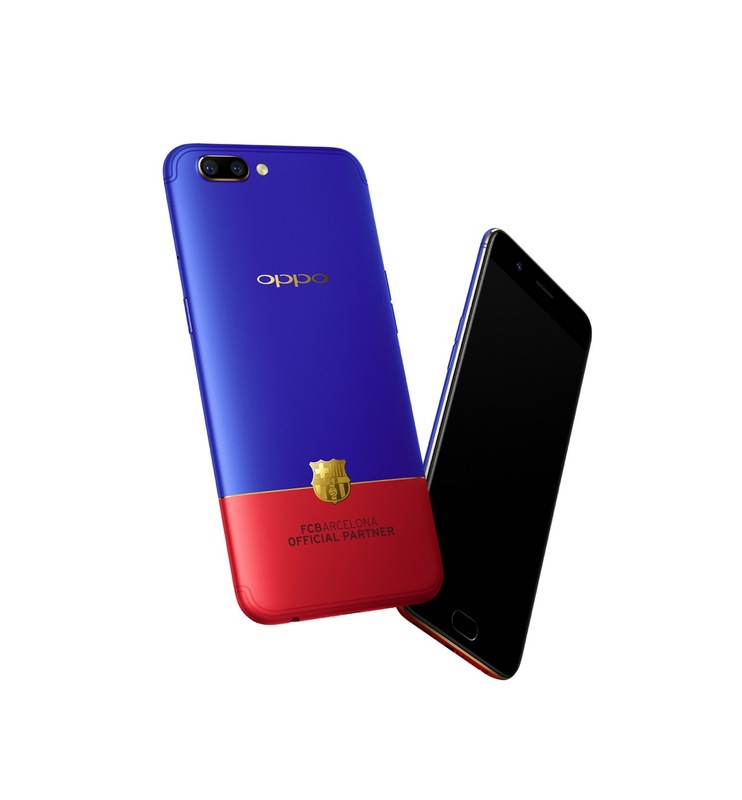 The limited edition FCB R11 retails at S$799 and is available for pre-order from 12-25 August at all OPPO concept stores and online at the official OPPO Singapore website .